Supports Sponsor: VIKING Financial Solutions Inc. This event is exclusively Free for AlbertaAI Members, VIP guests, and speakers. In September 2017, a group of passionate volunteers found the Alberta Artificial Intelligence Association (AlbertataAI). AlbertaAI is a non-profit organization with a vision to cultivate the Alberta AI ecosystem and connect the AI community in Alberta with the world. We have rapidly expanded and currently have over 300 members, including university professors, CS graduate students, IT professionals, and AI enthusiast from various industries. We have organized many high-profile AI talks and training, e.g., AI for Kids, Deep Learning Beginner/Advanced Camps, AI Entrepreneurship Camp, Data Science Kaggle Camp, and Meetups. We are supported by the Alberta local community like UAlberta, TEC Edmonton, SAS, Microsoft, City of Edmonton, and student & community organizations. We have also contributed to local AI ecosystems by supporting events and activities, e.g., TusStar Alberta Incubator establishment, UAlberta International AI Summer Program, Edmonton Global AI Hub, AI4Youth Conference, Calgary AI Meetup, and Calgary Google Developer Group. In addition, we collaborate with international partners and have established a joint innovation centre with Shanghai Chiju to promote AI education and projects. 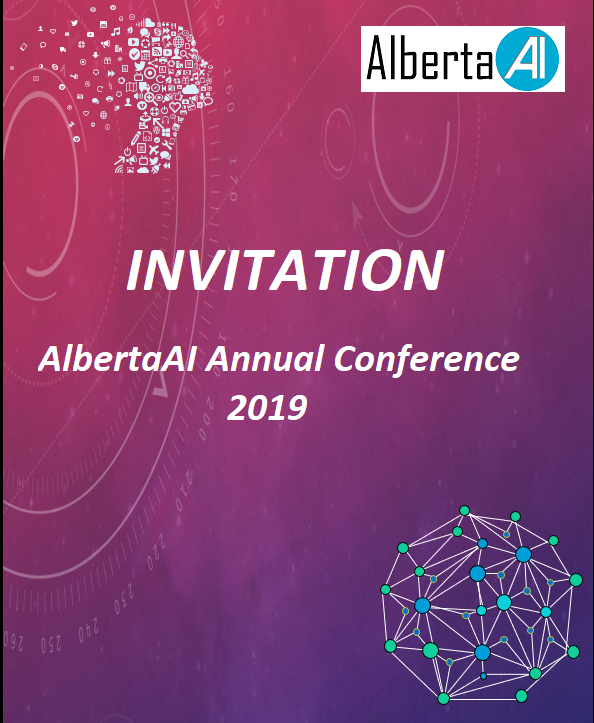 On March 23rd 2019, we will hold the first annual Alberta AI conference. 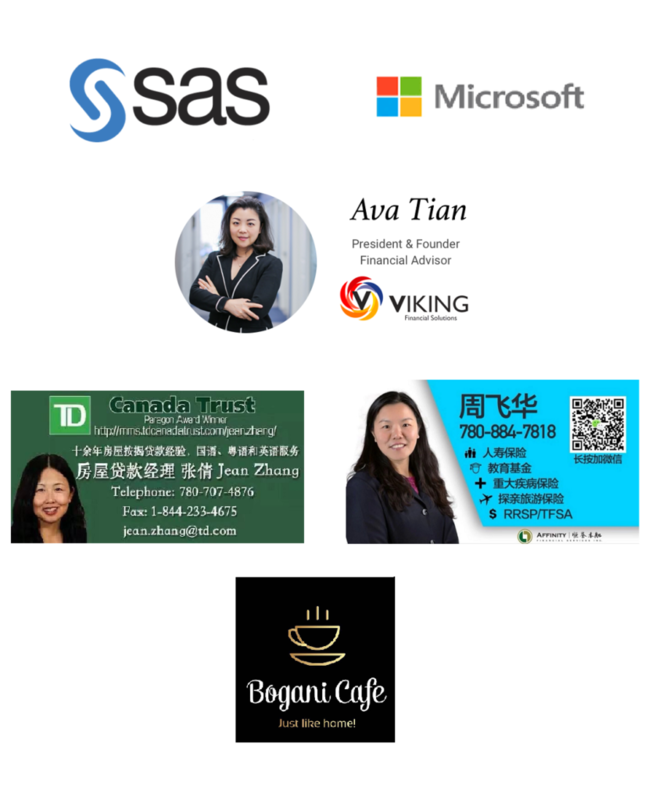 We have invited guest speakers, including university professors, students, incubators, and local AI company executives, who will share their AI-related stories and promote the idea of “Cultivate Alberta AI Ecosystem”. The conference will have 100-200 attendees and with AI experts and executive guests from local organizations. We will have speeches and demos to promote the great AI things happening in Alberta. The speakers include City of Edmonton/Red Deer Councillor, executives from TEC Edmonton, AltaML, UAlberta Multimedia Research Centre, Health City, and AI for Kids student. Looking forward to seeing you there! Jonathan Dai, President, Howlund International Corp. Please note that photos/videos will be taken during this event for future promotions. Your attendance is considered consent to be photographed/filmed.